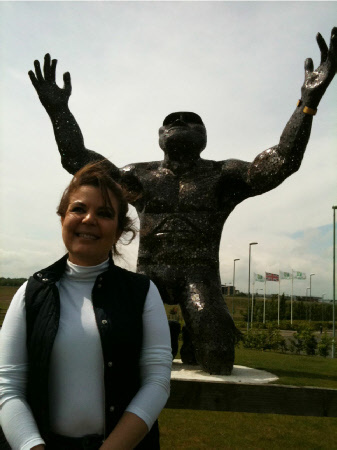 Stonehenge and Amesbury received a visit from Her Excellency Beatriz Souviron, the Bolivian ambassador to Great Britain. 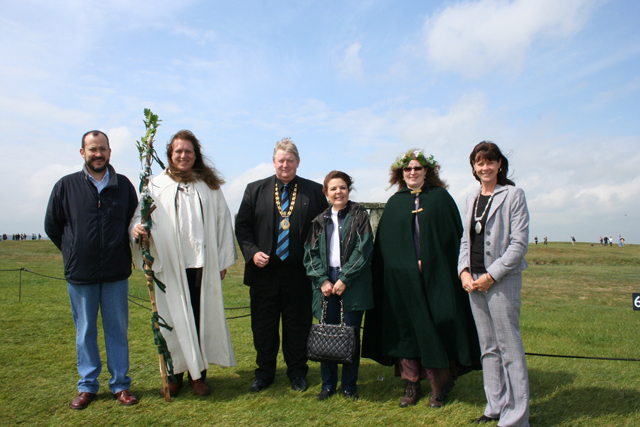 She was received by the Mayor and Mayoress of Amesbury, Andy & Becky Rhind-Tutt, and by Stonehenge & Amesbury Druids Frank and Bex. 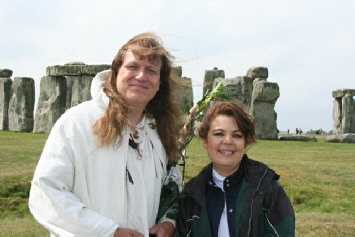 We walked around Stonehenge talking about the great temple of the ancestors, our Stonehenge traditions and the historical significance of Amesbury nearby, before visiting the ancestor statue, and then going into Amesbury itself for Lunch.